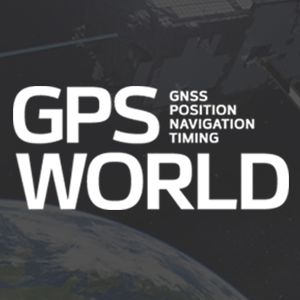 The first GLONASS-K2 spacecraft will be launched into orbit in 2018, said Nicholas Testoyedov, the CEO of Information Satellite Systems Reshetnev, as reported by the Assotsiatsiya GLONASS/GNSS Forum. Testoyedov added that the GLONASS-K2 satellite will have equipment installed that makes it compatible with the international search and rescue system Cospas–Sarsat. Budget Cuts. The budget of the GLONASS federal target program (FTP) for 2015 will be cut by more than 5 billion rubles, according to Russian news reports. After spending cuts, the budget for the current year will amount to 42.5 billion rubles, a cut of more than 10 percent, which is the average size of cuts for the entire “Space activities of Russia for 2013-2020” budget group.